Episkopi. Episkopi is located on the island of Crete, in the prefecture of Rethymnon. (Not to be confused with Epsikopi in the prefecture of Heraklion.) 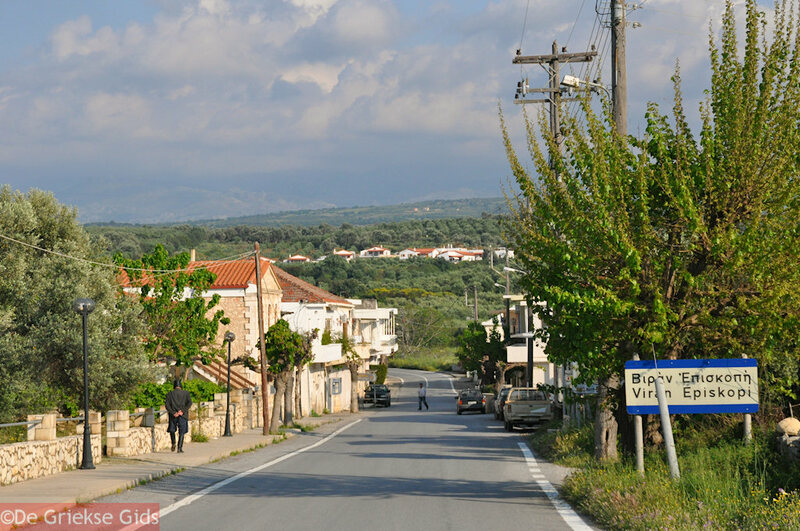 Episkopi is located 22 kilometres from the city of Rethymnon and close to the motorway Chania-Rethymnon. The literal meaning of Episkopi is Diocese. During the second Byzantine period, this village was a diocese which was part of Rethymnon. 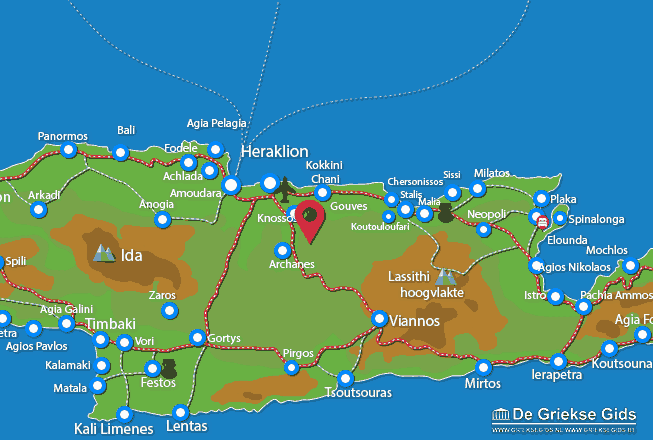 Rethymno Prefecture: Where on the map is Episkopi located?